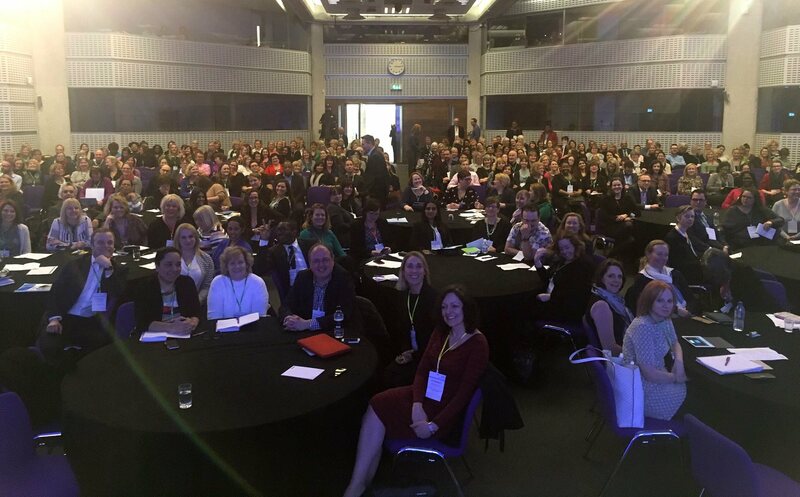 Members of our Patient Safety team attended the launch of the national Maternal and Neonatal Health Safety Collaborative at the QEII Conference centre in London last month. This was a high profile launch, with speakers including Jeremy Hunt, Secretary of State for Health, and Mike Durkin, NHS National Director for Patient Safety. The new collaborative is a three-year programme to support improvement in the quality and safety of maternity and neonatal units across England. All maternity and neonatal services in England will be involved in the collaborative and were represented at the event. Within the West of England, University Hospitals Bristol NHS Foundation Trust is in the first wave of the collaborative which will start in April 2017. To find out more visit the NHS Improvement website.